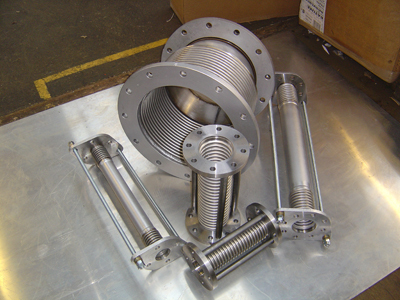 This is a gallery showing some of our recent products we have designed and manufactured, click on an image to see a full picture and click each side to scroll through them all. 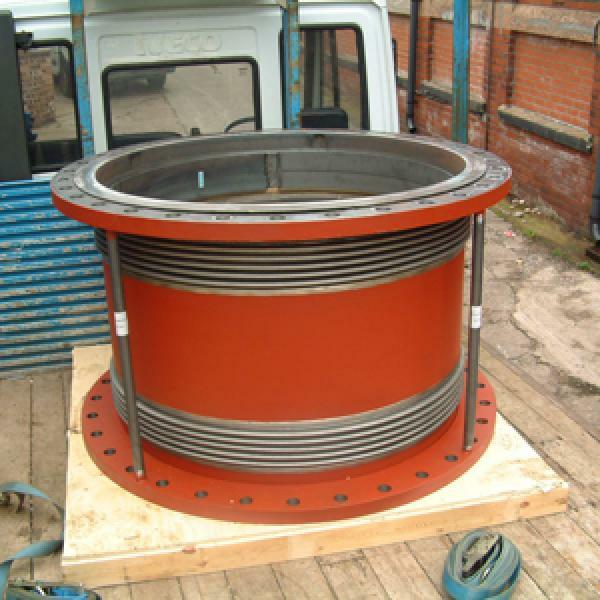 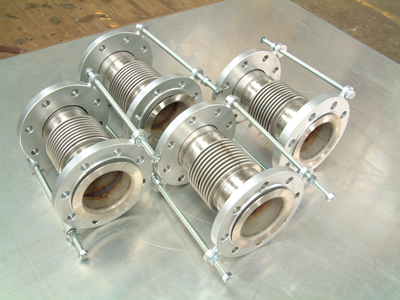 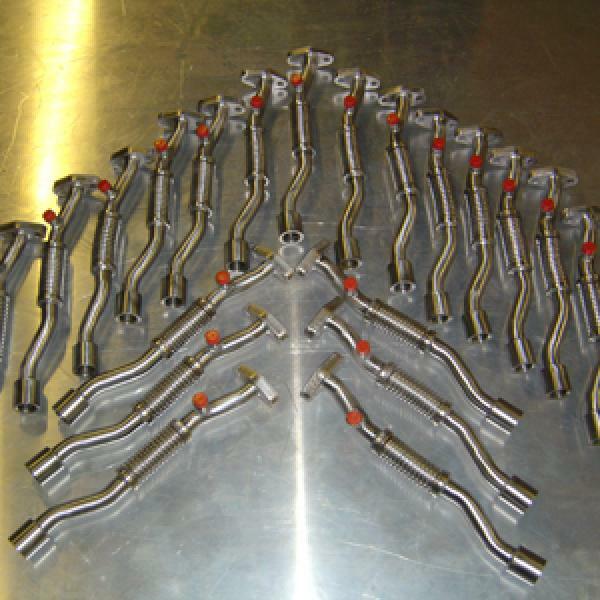 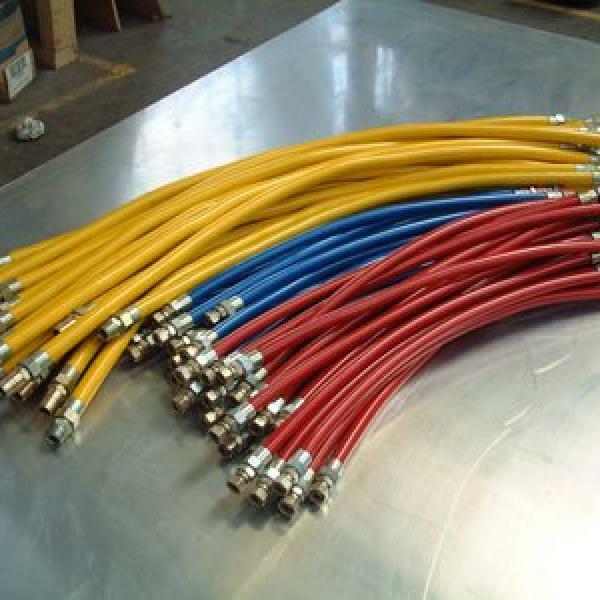 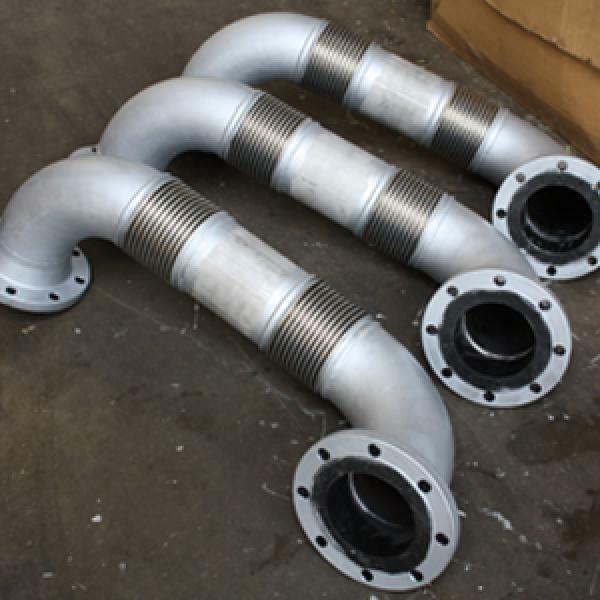 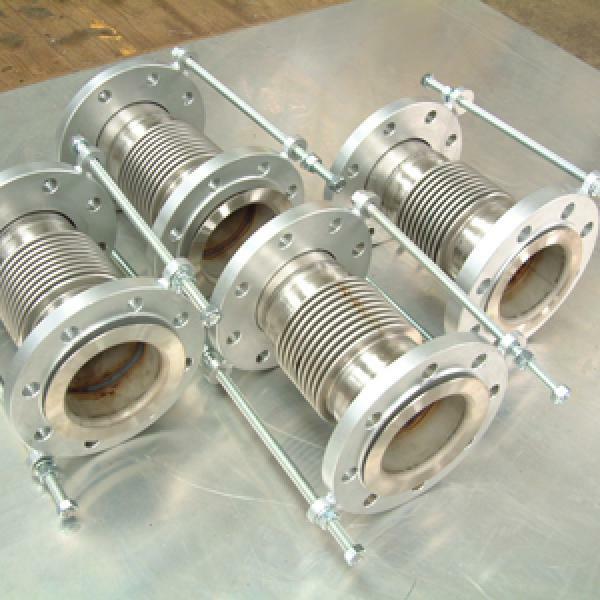 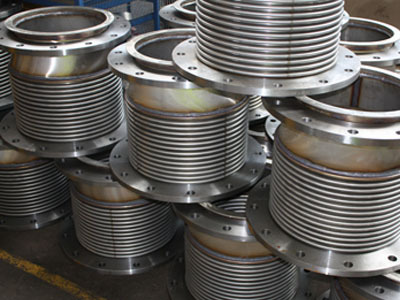 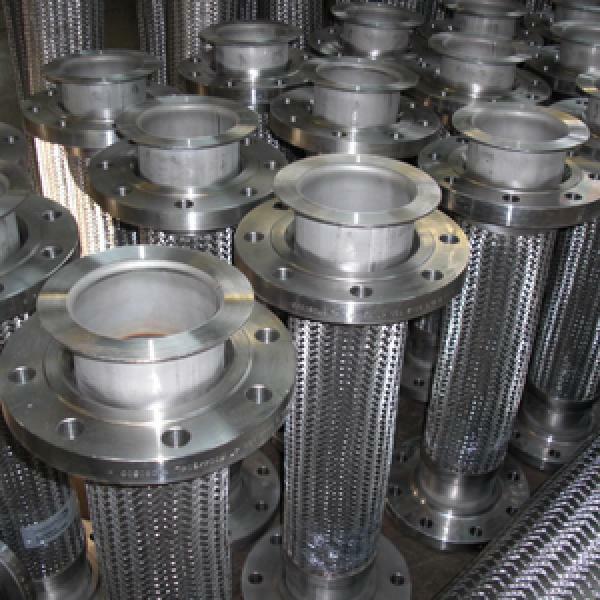 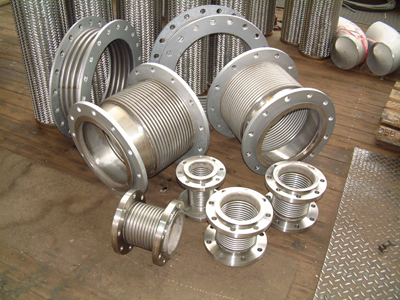 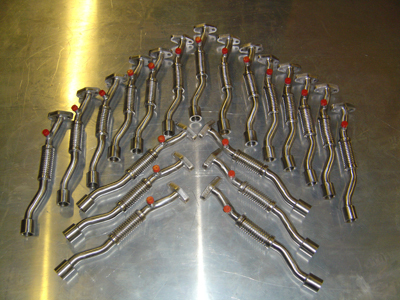 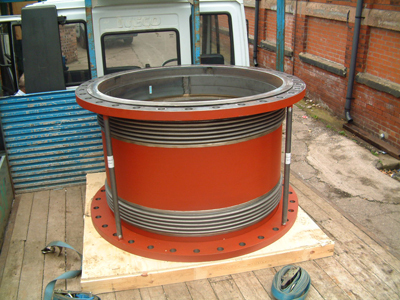 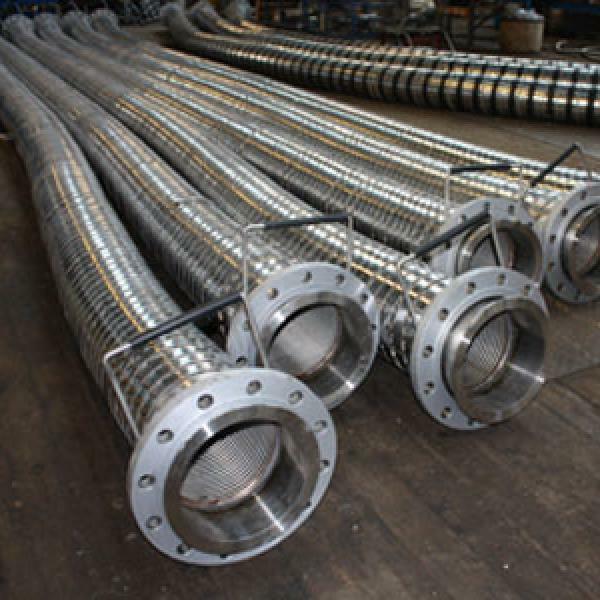 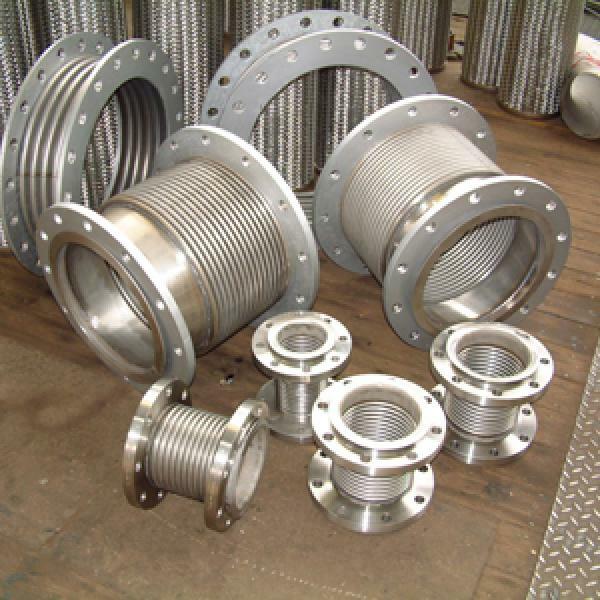 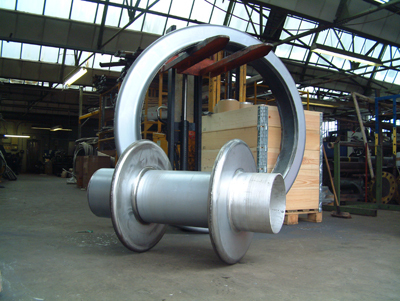 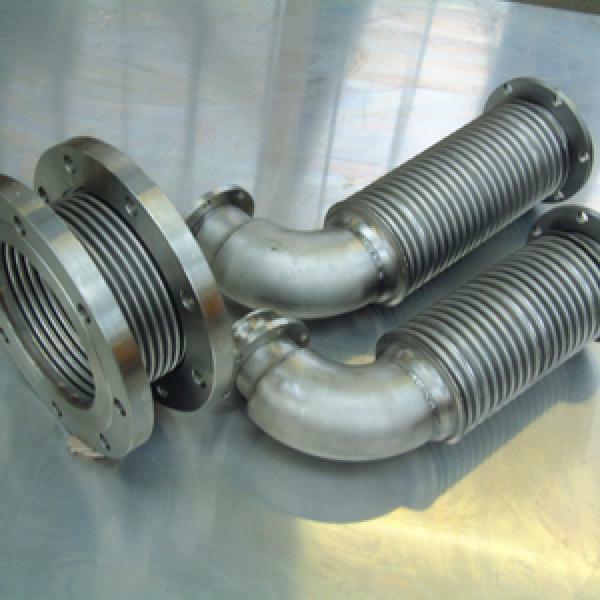 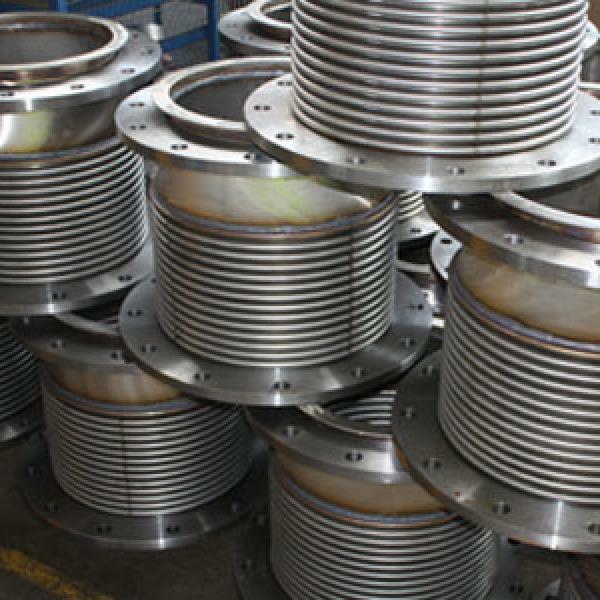 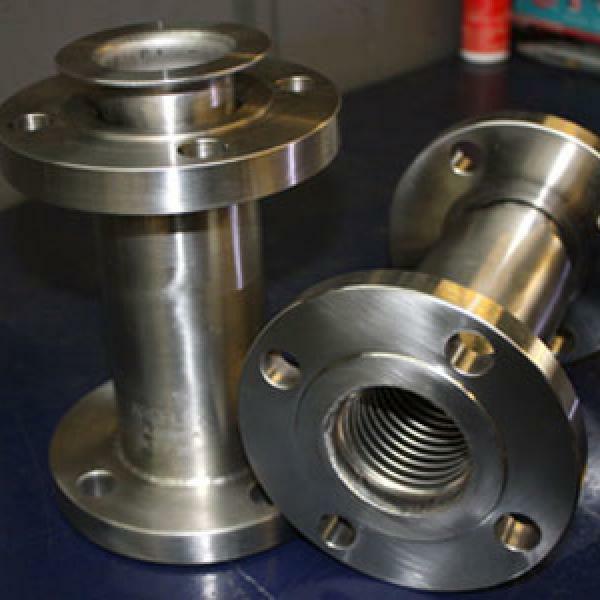 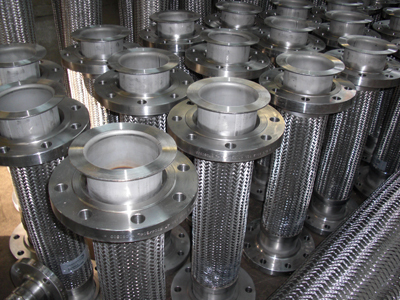 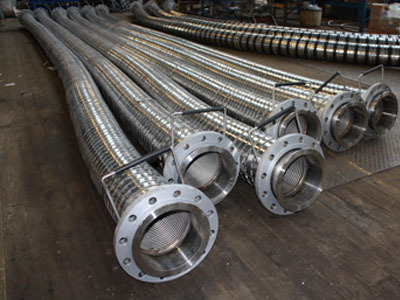 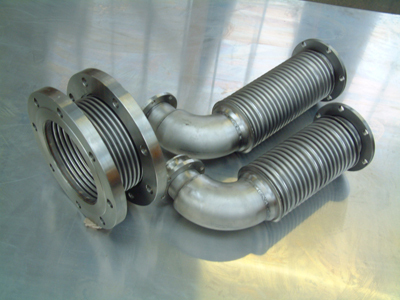 We’re are constantly designing and developing a wide range of products including metal hose, flexible hoses, metal bellows and expansion joints. 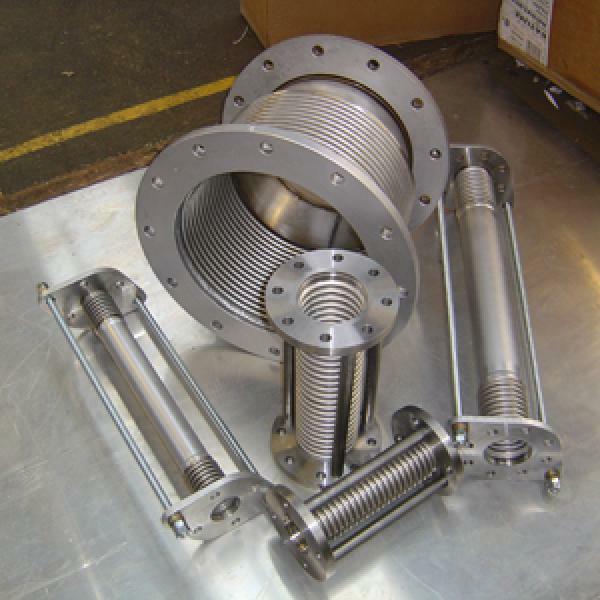 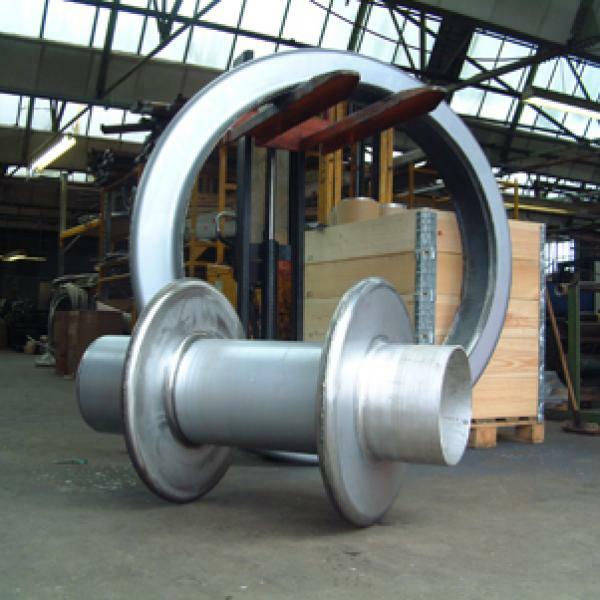 Arcflex are experts at producing tailor made products specific to your requirements, browse through our gallery to see what we can offer. 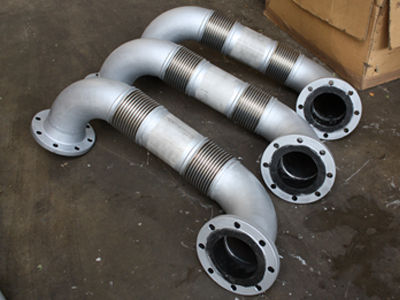 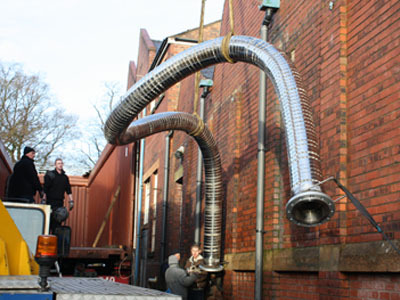 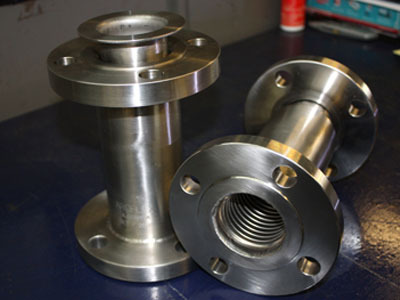 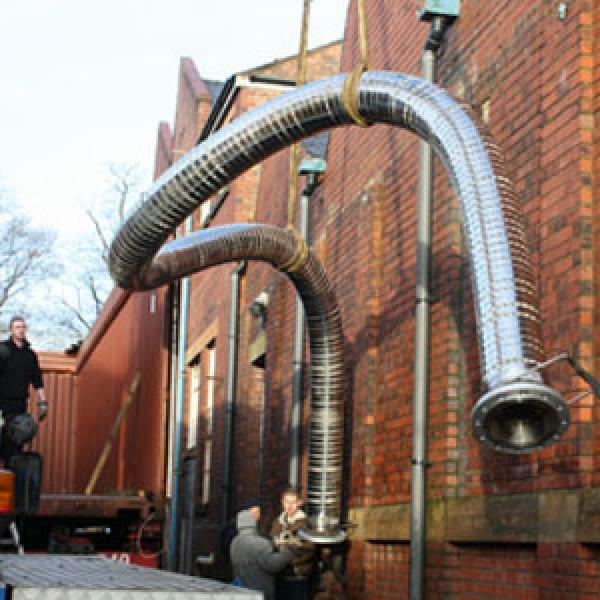 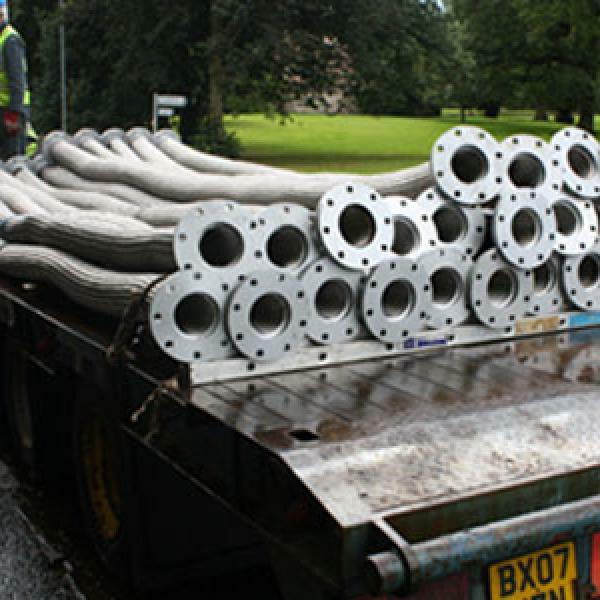 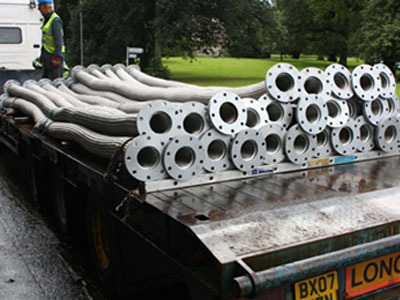 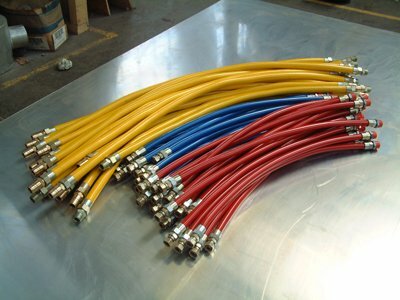 If you would like to find out more about our metal hose or metal bellow projects, then please get in touch.